The private plane group took a 460 class and a few big typicals while staying with us here at World Class Whitetails of Ohio. Through out their amazing hunts, several other awesome bucks were spotted. Check out that stare down between two monsters!Later, the hunts produced massive results! 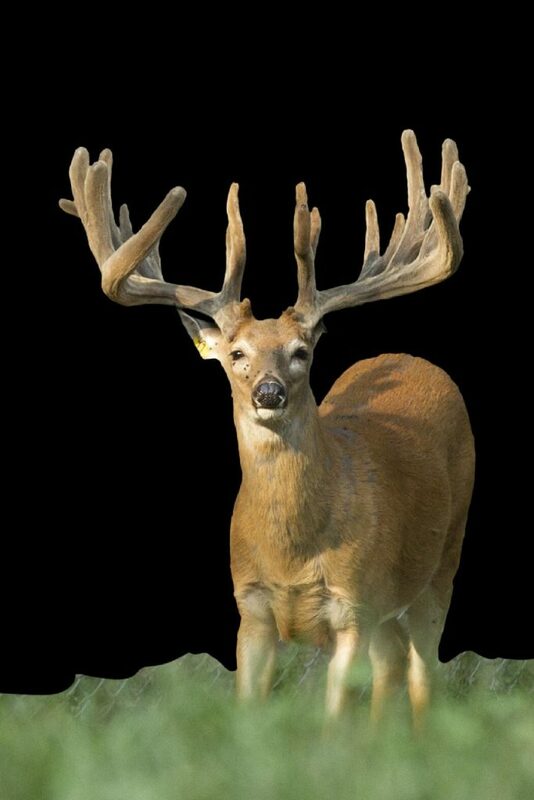 Wow check out the size of those massive whitetail! Several more bucks were spotted through out these hunts. Boy it sure was a sight to see. Some of these bucks were only spotted once through out the entire 3 day hunt! With that we are always seeing new bucks daily.